All evening shows at 7:30PM, Sunday Matinees at 3:00PM. In this classic “tail,” the beautiful mermaid longs for a life on dry land. 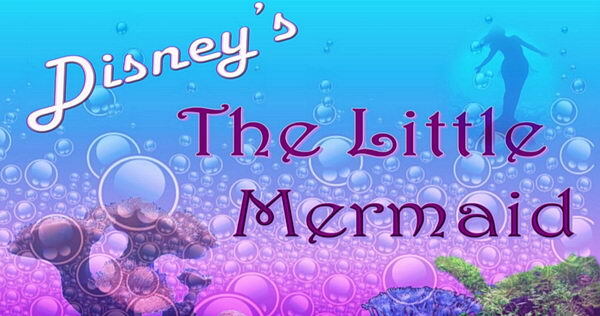 But to follow her heart, she must disobey her father and outsmart the evil sea witch. This rockin’ musical is loosely based on the life of one of the first white DJs to play black music in the 1950s. 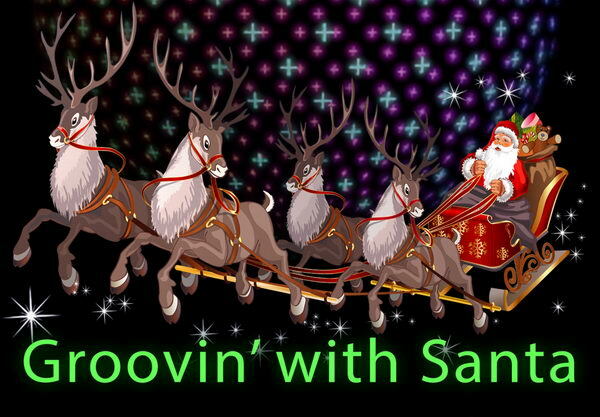 Join us for our regularly scheduled Christmas in Loveland musical extravaganza, but with a twist: Santa meets disco! Be sure to attend this FREE SHOW during your visit to Christmas In Loveland! 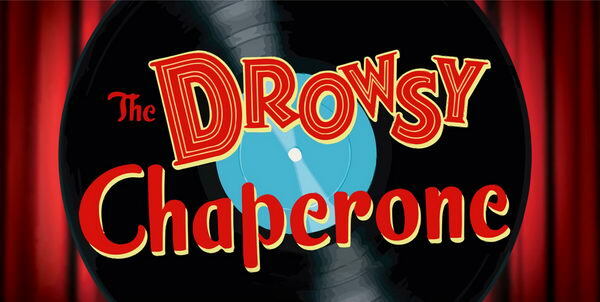 This parody of the 1920’s American musical comedy follows a day in the life of a theatre lover as he puts on a record of his favorite show and muses over its meaning. 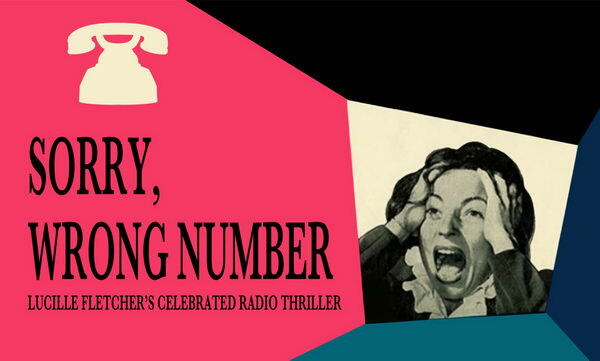 This mystery play follows a woman confined to a wheelchair, as she attempts to thwart a murder plot she has overheard on the telephone…or so she thinks. 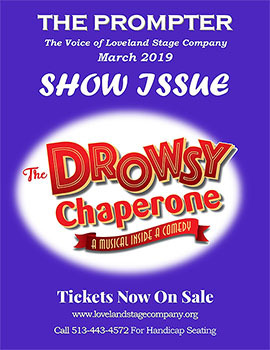 The Loveland Stage Company is dedicated to bringing quality theater to the community. 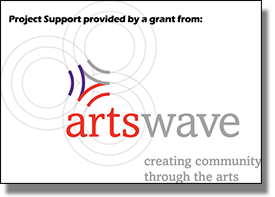 We select plays and musicals which are both instructive to our members and entertaining to our audiences. With on-stage quality as a goal, we strive to keep a friendly, healthy atmosphere in our productions. 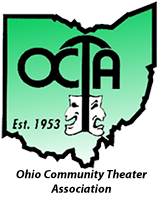 Our members, volunteers all, are then afforded the best opportunities to exercise their interests and talents, while our club provides the best amateur theater our community can produce.